The Pinch wall clip consists of two pieces of solid oak and a single rubber band. The Pinch wall clip is designed with an extra hole so it can be hung on the wall too. The wall clip is made from two pieces of solid sustainable sourced oak that are fastened by a rubber band. 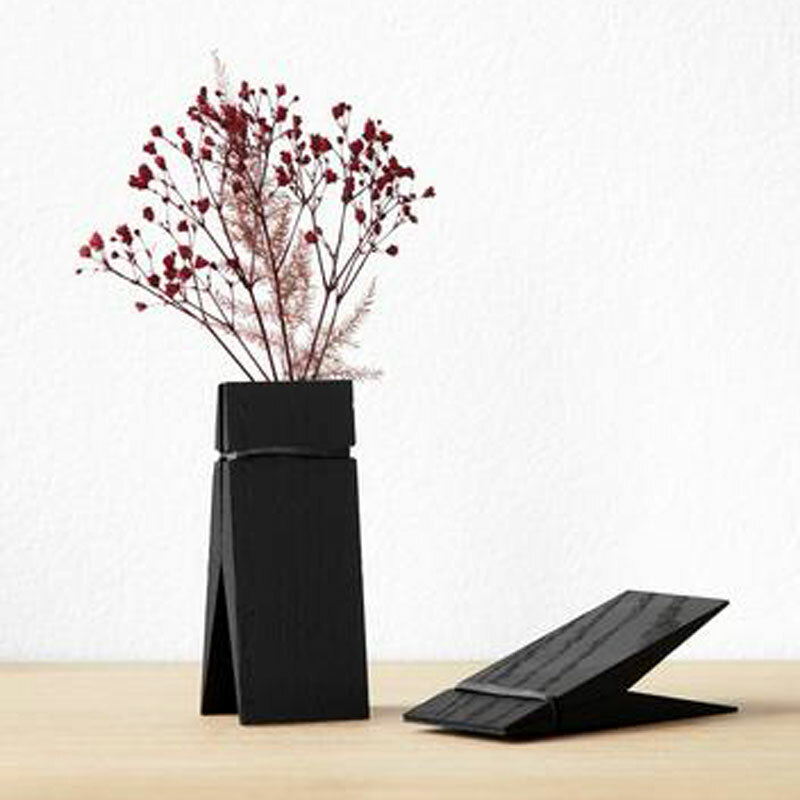 Pinch is a very clever bit of sustainable design that can be used to organise all your bits and pieces. 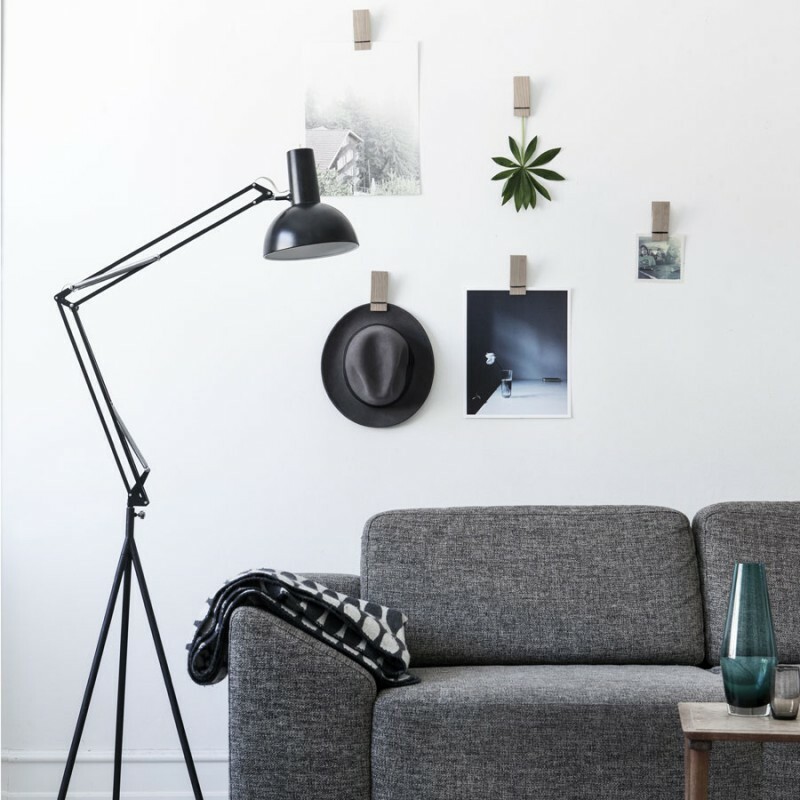 Hung on the wall or stood on its end to display photos or postcards it is certain to look amazing.